A day trip to Manly brought us to the Manly Grill for lunch. Burgers and Oysters. 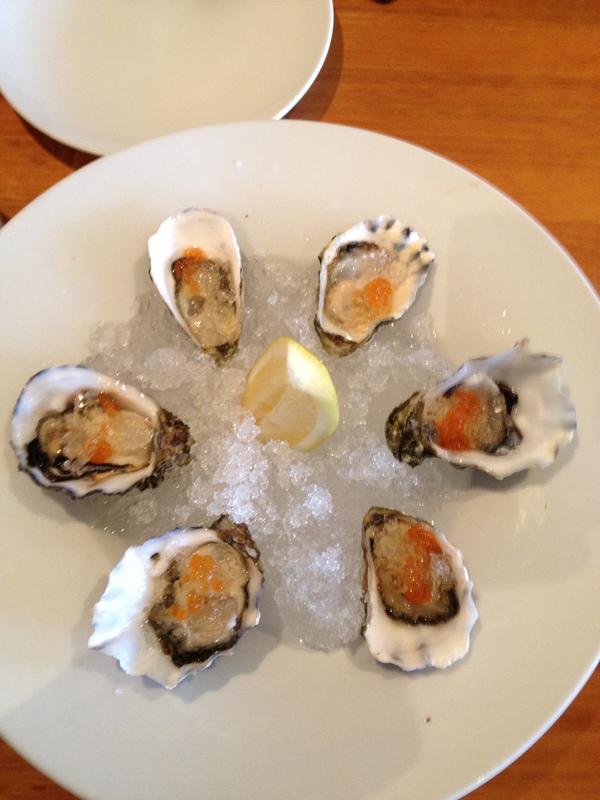 Local Oysters with Salmon Roe and Champagne Jelly. 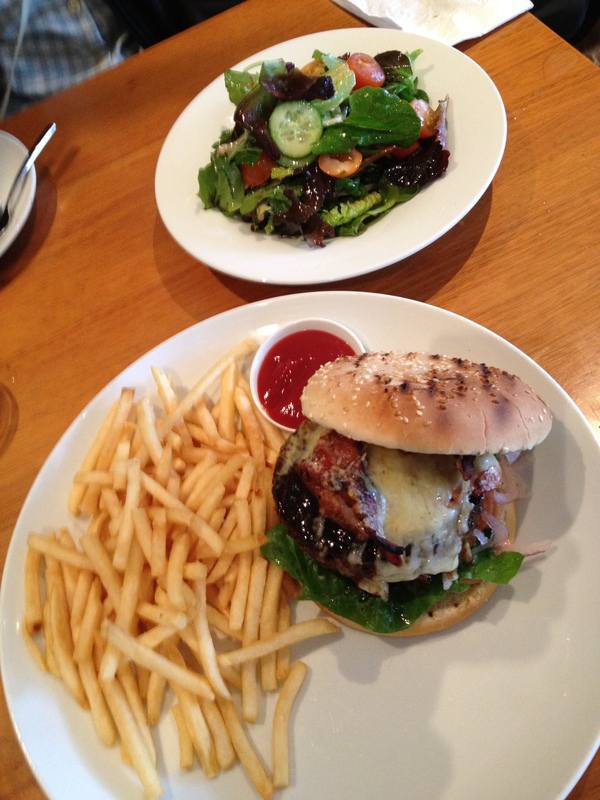 Posted in Australia, Burger, SydneyTagged Burger, OysterBookmark the permalink.